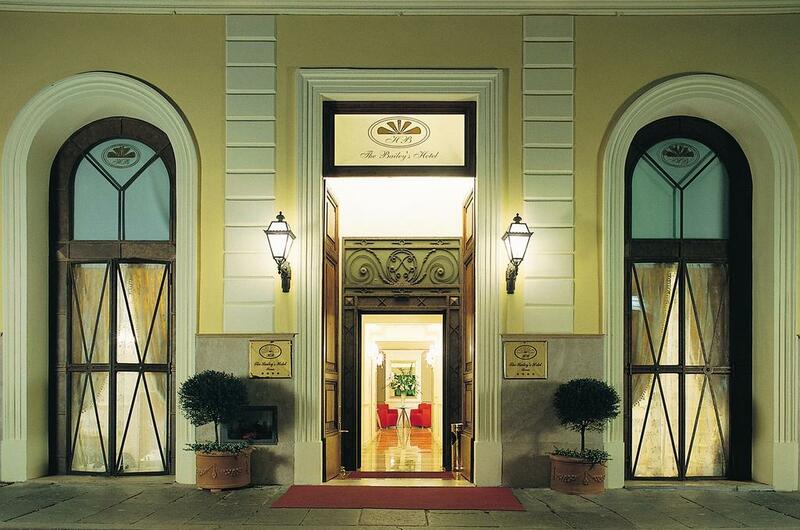 The Hotel Bailey�s is a four star hotel in the centre of Rome. Rooms are furnished paying great attention to detail and will be the perfect place for you to rest and relax in absolute privacy after a long day spent walking around Rome. 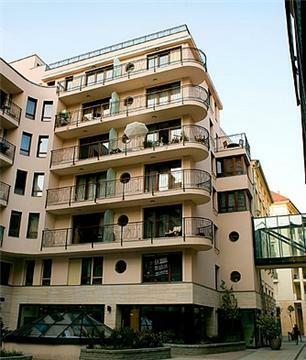 The hotel is located in an exclusive and quiet area of the city, only 15 minutes away from the main attractions, easily accessible through the public transport system. 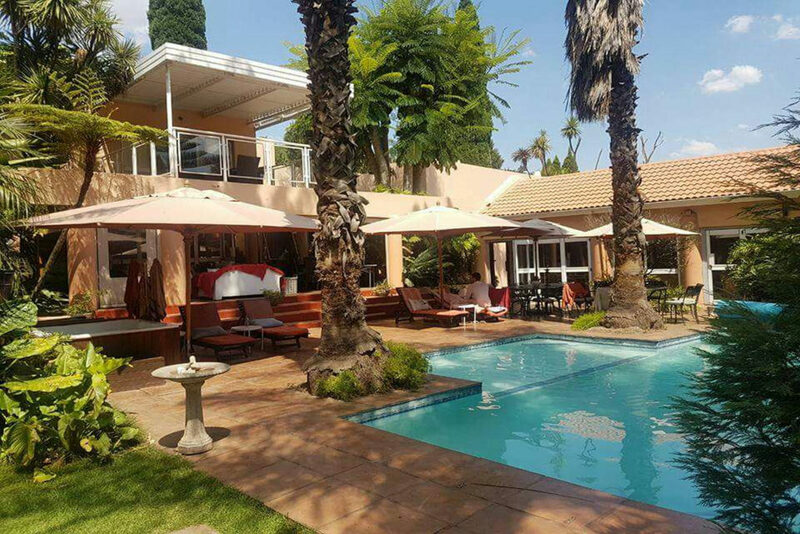 Come visit our comfortable Country Lodge. Ideal for getaways or stop over. 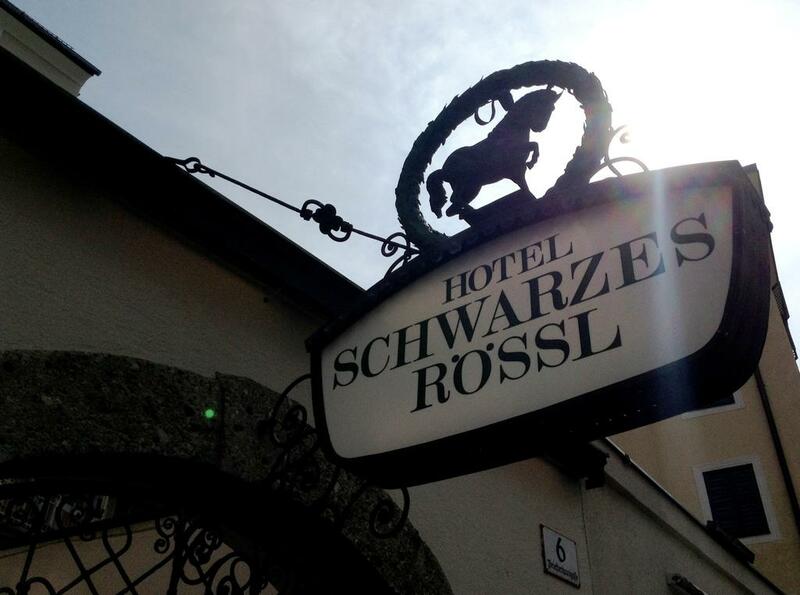 We are dedicated to personal service & excellent food. 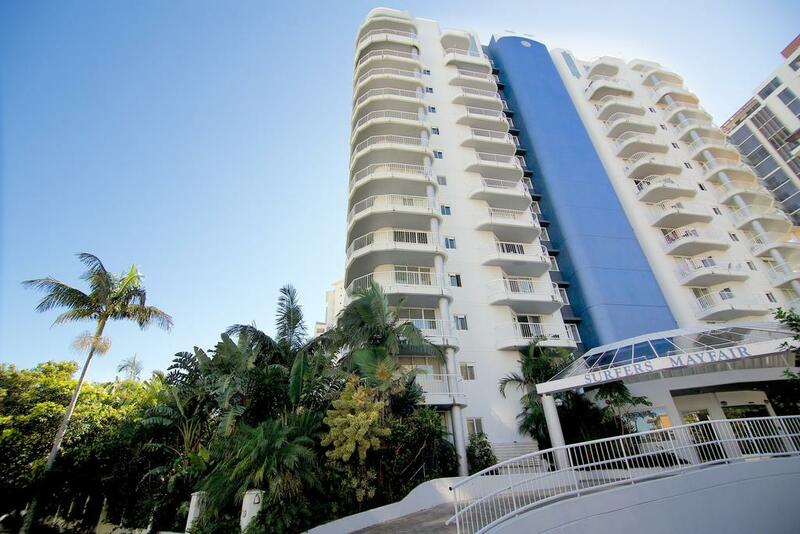 This high-rise hotel with apartments is an 8-minute walk to Surfers Paradise beach, 5 km from Sea World and 1.3 km from SkyPoint Observation Deck. Simply decorated 1- and 2-bedroom apartments feature en suite bathrooms with jacuzzi tubs, balconies, and kitchens with granite countertops. 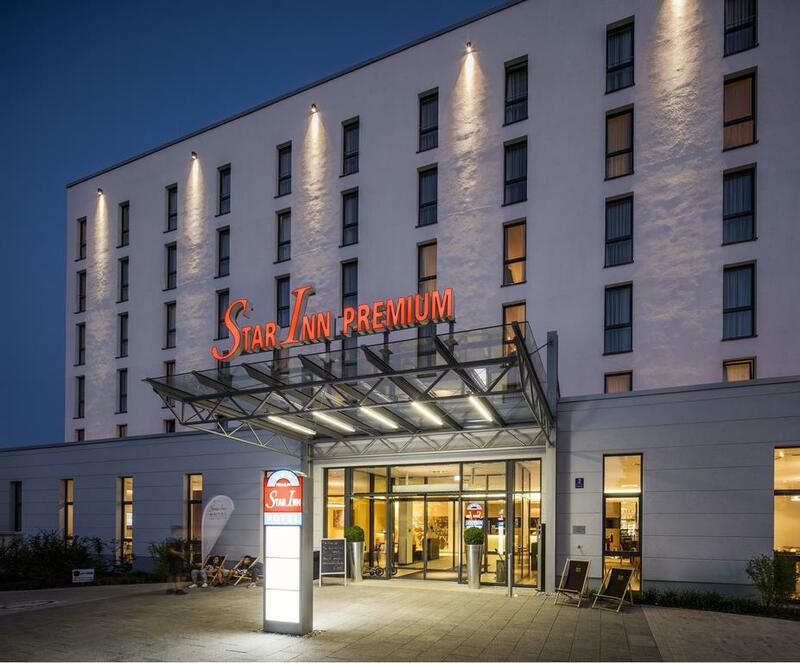 They also offer microwaves, Wi-Fi (fee) and flat-screen TVs with premium channels, plus in-room laundry facilities. 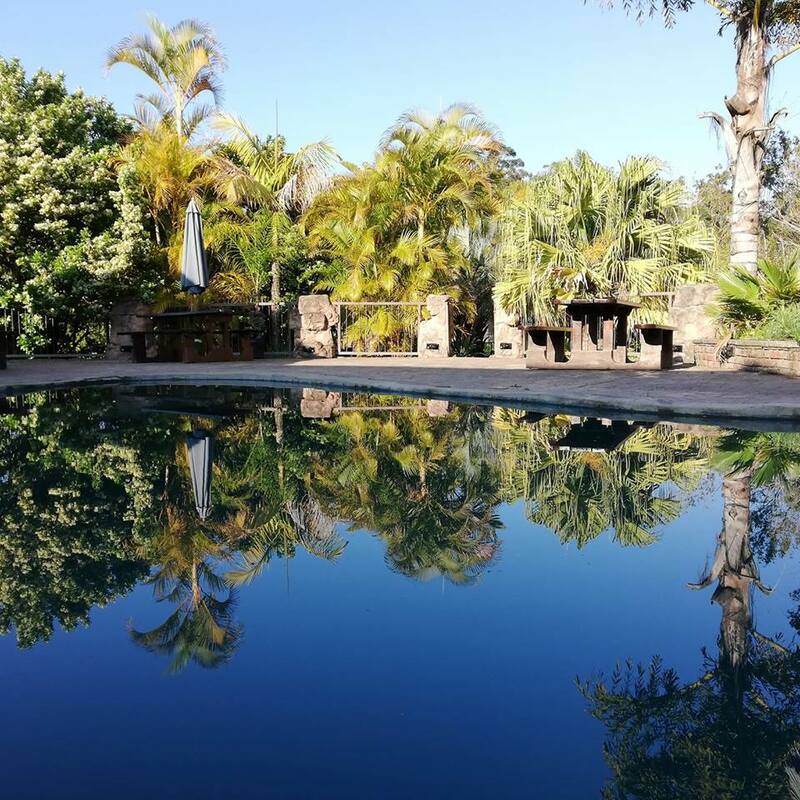 Amenities include an outdoor swimming pool with a hot tub, a sauna and tennis courts, plus BBQs and a rainforest-style garden with a moat. Parking is free. 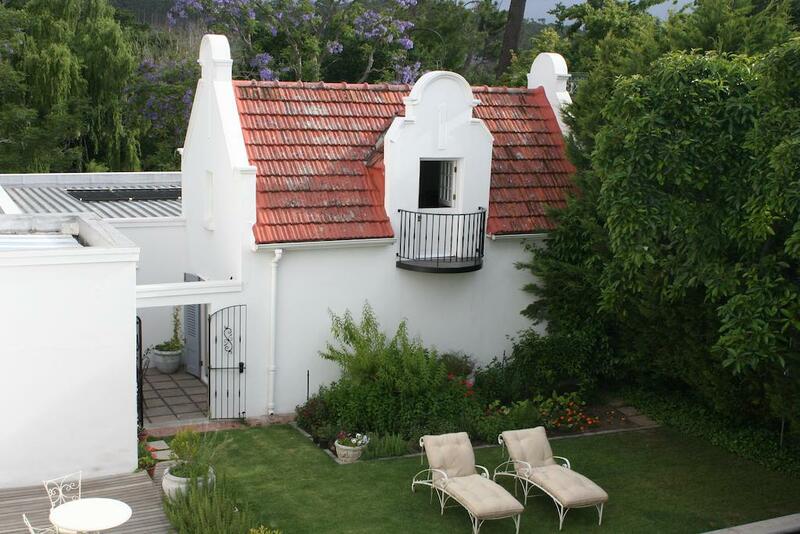 Surrounded by country gardens, this sophisticated lodge is off Route 60 at the town's southern edge. 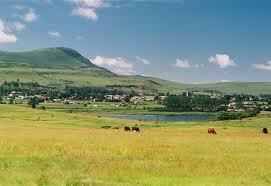 It's 950m from Highway N2, 1.6 km from the town centre and 8.6 km from Bontebok National Park. 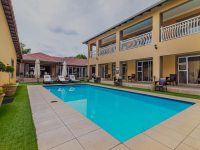 The 6 airy, contemporary rooms with modern wooden furniture and exposed beams feature private entrances, verandas and chic en suite bathrooms. 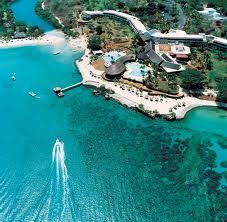 All include WiFi, satellite TV and ceiling fans, as well as minibars, and tea and coffeemaking facilities. 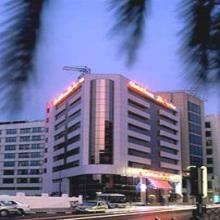 The Seashell Inn Hotel is ideally located on Computer Street in the business, leisure and shopping district of Bur Dubai. 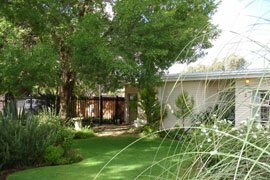 Beauclair Guest House is within a mere 8 km to nearby golf courses, i.e. De Zalze, Devon Valley and Stellenbosch golf club. Set in the Horseshoe Valley on the banks of the Nahoon River, this relaxed hotel is 11 km from the East London Coast Nature Reserve and 20 km from motor racing at the Prince George Circuit. The straightforward suites provide living areas, TVs and ceiling fans, as well as minibars, and tea and coffeemakers. There's parking for cars, bikes and boats. A rustic, thatched-roof bar offers snacks, and features a pool table and video games. Other amenities include a lounge with a fireplace, an outdoor pool and a badminton court, plus a spa and a garden. 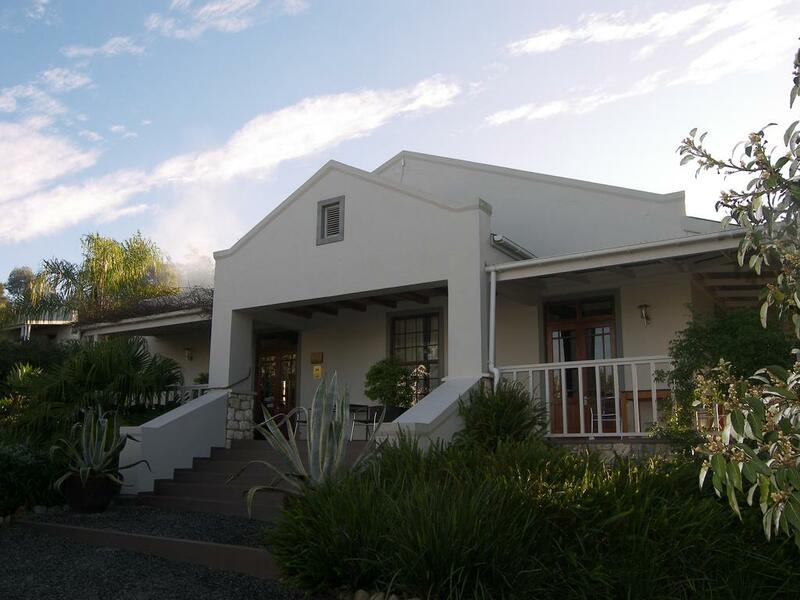 Revive your spirits in the peaceful surroundings of Wakkerstroom, set in a beautiful valley only 3 hours drive from Pretoria and Johannesburg. 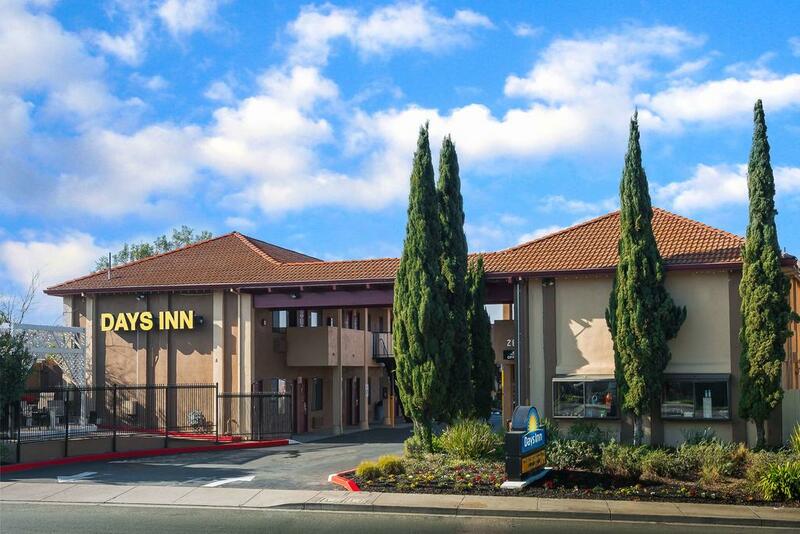 Off Interstate 80, this simple hotel is 4.2 miles from San Pablo Lytton Casino and 4.7 miles from Wildcat Canyon Regional Park. 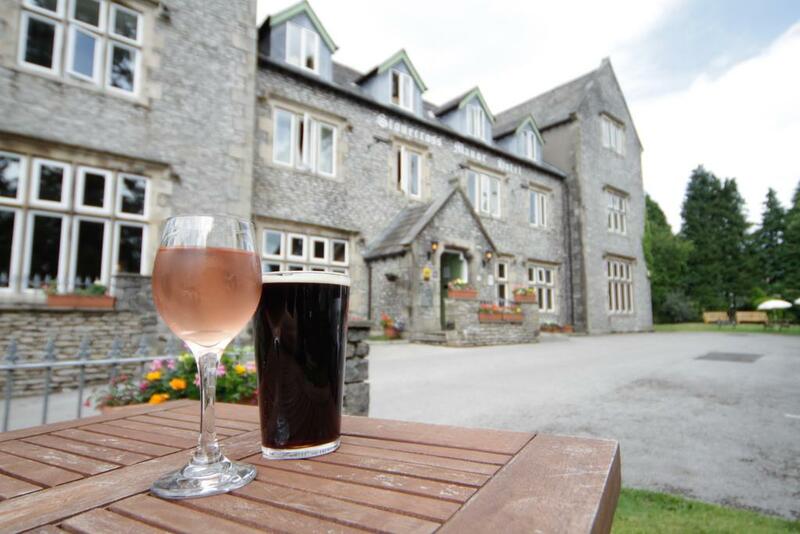 All rooms have en suite bathrooms with showers, plus WiFi, TVs, minifridges and desks. A 6-minute walk from the Perth Convention and Exhibition Centre, this chic apartment hotel is also a 15-minute walk from the Western Australian Museum and 2.9 km from Kings Park. The contemporary studio and 1-bedroom apartments come withWi-Fi and flat-screen TVs, as well as living areas and desks. 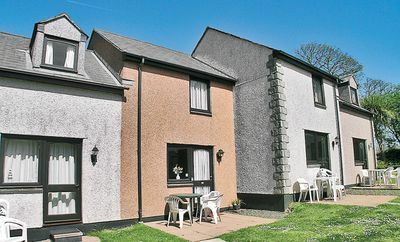 This is the perfect location for those in search of an unhurried beach holiday with direct access to a beach. This North Hobart hotel is conveniently close to the airport, near North Hobart Oval and Royal Tasmanian Botanical Gardens. 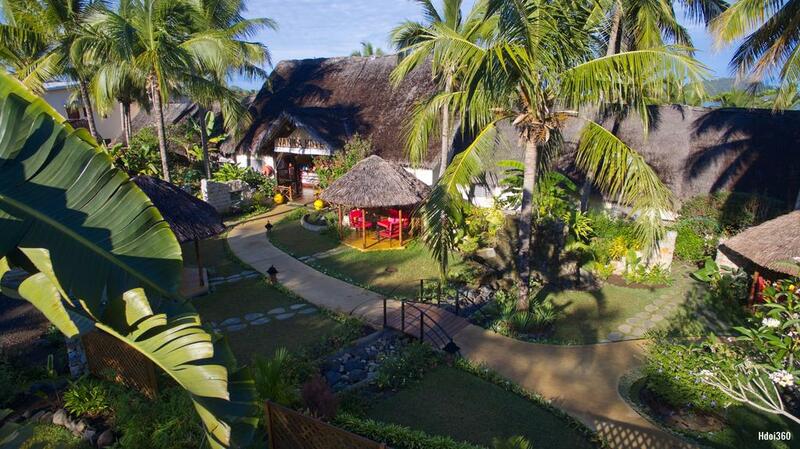 In tropical gardens overlooking the Indian Ocean, this upscale hotel in a modest building with a thatched roof is 6 km from Lac Amparihibe and 23 km from Fascene Airport.